59930 was successfully added to your cart! 59930 could not be added as a favorite. Please make sure you are logged in. 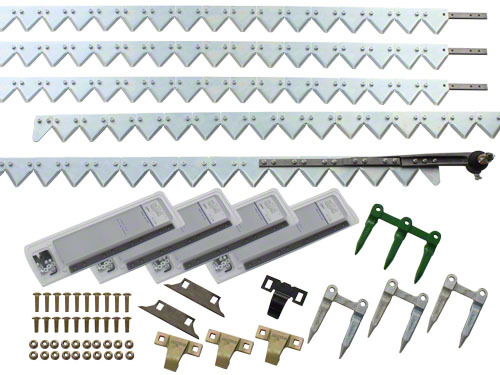 Cutterbar rebuild kit for John Deere 930 platforms. For John Deere 930 platforms. Includes sickle with drive head and 10 teeth/in. 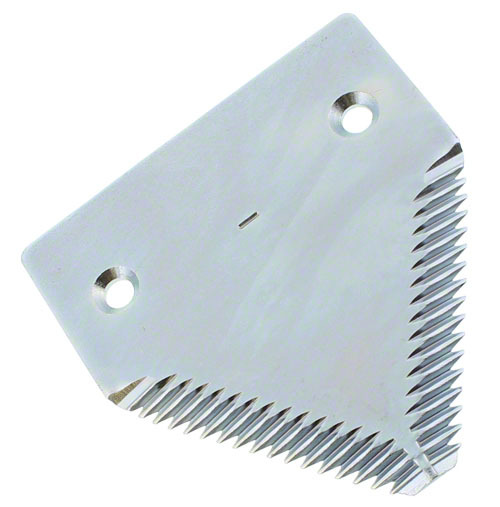 sections, single heat-treat guards, hold down clips, wear plates, hardware.